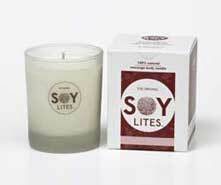 SoyLites candles have been manufactured in South Africa since 2007 and are the original, cosmetic grade, pesticide and GM free soy candles, made with the best natural ingredients. SoyLites candles continue to be leaders in the field by continually developing innovative and new product lines, which are influenced by our African roots and have a strong focus on being environmentally friendly. 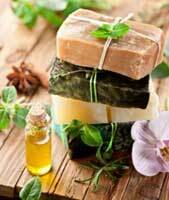 We try to support local suppliers as far as possible by using locally manufactured containers, essential and botanical oils and packaging and aspire to be part of the natural revolution by producing products which are cleaner and better for the planet. Our products aim to appeal to a wide range of scent preferences by utilising more than 20 unique essential oil blends, to enhance any space and enliven your senses. 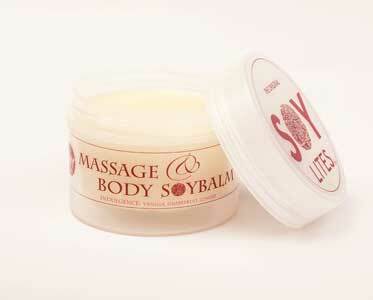 SoyLites are not only wonderful for use in the home, they are also deeply effective moisturizing massage candles. As our candles are made from the highest quality raw materials such as superior grade soy wax and pure cotton wicks, they burn evenly, much longer than paraffin candles and are fully biodegradable. SoyLites candles contain no toxins or petrochemicals and burn beautifully and cleanly as they are 99% soot free, unlike paraffin candles which release 11 (documented) toxins whilst burning, four of which are considered carcinogenic. We source our premium quality soybean oil wax from the USA through our folks, who have been one of the pioneers of this 100% natural candle in the USA for more than a decade. We use soy that is guaranteed GM free and none of the raw materials used in our candles, contribute in any way to the deforestation of the Amazon. SoyLites candles contain 100% pure soybean oil (rich in lecithin and vitamin E), selected botanical oils such as arnica, marula, avocado, shea butter and coconut oils and pure essential oils selected and blended for their rejuvenating or detoxifying benefits. 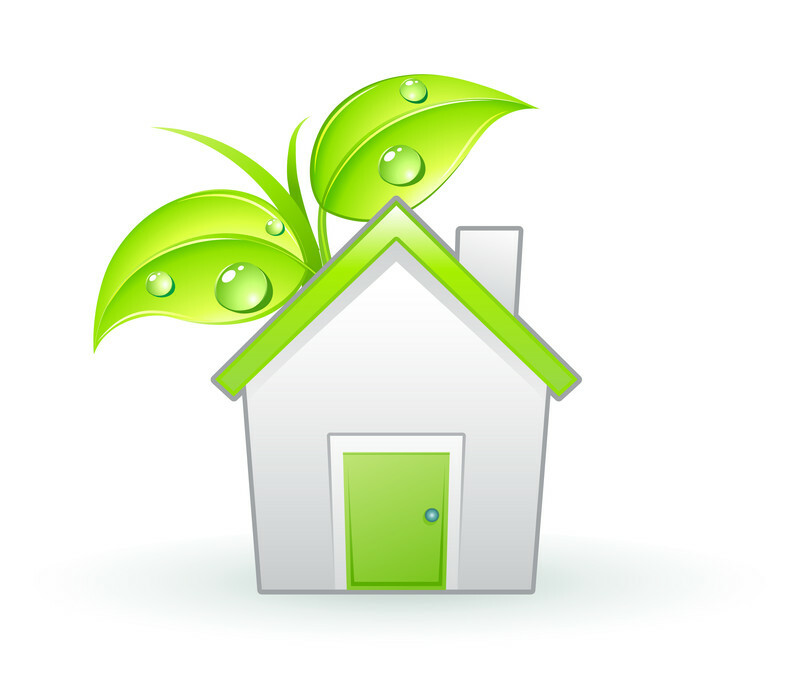 Our products contain no chemical colourings or any other additives. When burning our candles the wax melts to only two degrees above body temperature and forms a small pool of oil, with a smooth, creamy texture. As the oil is not very hot, it is possible to dip your finger into the oil and apply it to the skin as a moisturiser for the body, face or hands, it can also be used on cuticles, cracked heels, minor cuts and abrasions as well as scars.The warmed oil absorbs easily, leaving no greasy residue and is rich in vitamin E and lecithin making it a nourishing treat for your skin. 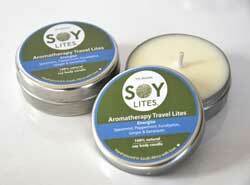 SoyLites candles have also proven to be effective in the treatment of eczema and psoriasis. SoyLites candles are formulated to be used as a complete body product, making the candles ideal for beauty and massage therapists or simply for those who love to pamper themselves, one of the most common responses we receive from both clients and massage therapists is 'Wow!'. 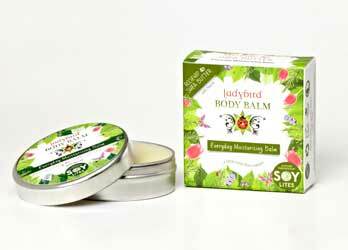 SoyLites have also diversified into unique formula soy-based body balms, including SoyBalm lip balms, Massage & Body Balms and the Ladybird Body Balm range. With combinations of many of Africa's finest oils, including Baobab oil, macadamia oil, shea butter and castor oil, SoyLites Soy Balms are nourishing, moisturising, non-greasy and effective all-over body formulations for dry skin and many other skin ailments. Additionally, the massage balms are formulated as a full body massage product and will literally melt on the warmth of your skin upon application. Quite simply put, a really good idea! Our family and friends really enjoy our premium soy products and service, we hope you do too! 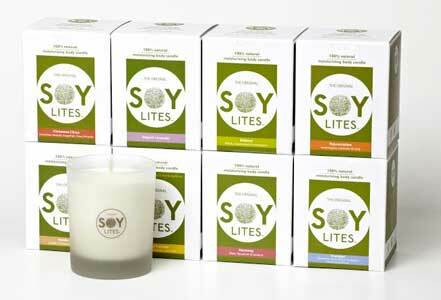 Become part of the 100% natural candle revolution with SoyLites and Burn Bright!